it was time to get out of Newark. 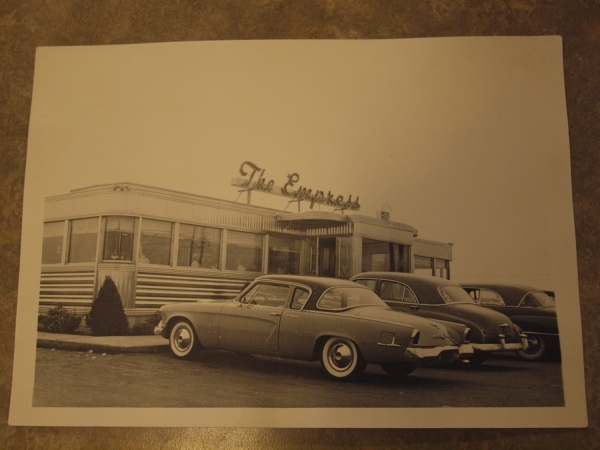 So, we bought a diner in East Meadow, Long Island called the Empress Diner. 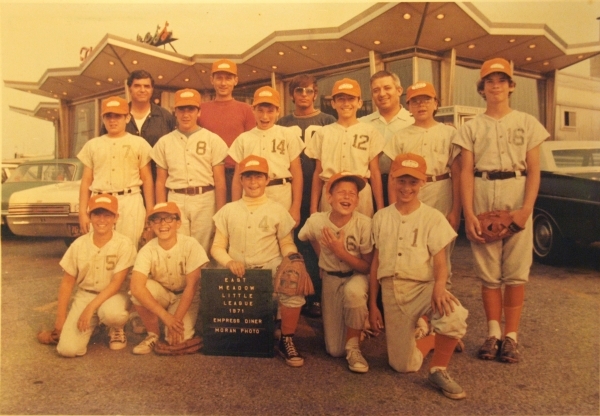 We chose Long Island because it was safe, it had good schools and great beaches and was a great place to raise a family. We bought a house in East Meadow and that’s where I was raised along with my brother, Danny and sister, Mina. a hamburger.” I then thought it was a hamburger made out of elephant meat so I said, “I don’t want to eat it.” My father explained to me that on the diner’s children’s menu, the choices are named after animals, so a hamburger is called the elephant, the tiger is a grilled cheese sandwich, etc. Some diners use certain cartoon characters, old Disney characters, or pro sports teams to name their children’s meal. Now back to the Camp Empress story. One summer I was about 10 or 11 and the forecast for the weekend was rain. So I thought to myself, what am I going to do this weekend? Those days we had no cable, no X box 360 or Nintendo, no computer to kill time and entertain ourselves, and most of the neighborhood kids were away on vacation. So I asked my father if I could come to the diner with him. He said, “o.k., we will find something to keep you busy.” We went to the diner and he handed me my apron and told the dishwasher I was his new assistant. In those days all the kitchen help was Greek from the dishwashers to the cooks to the baker and chef. They all spoke Greek in the kitchen and that’s where I learned how to speak Greek. My first job was to peel potatoes. In the diner business we used potatoes by the hundreds daily for home fries, potato salad, clam chowder and our famous homemade corn beef hash. The corn beef hash is one of our best selling items because we make it from scratch, not from a can, which to me is tasteless and looks like dog food. I pretty much spent the whole first day peeling potatoes. My father would check on me to see how I was doing and if I wanted to go home. I would tell him everything was great and never let on that I was tired or bored. The next day I went to work again and actually started washing the dishes. That was more fun because after I loaded the dishes on the dishwasher rack I got to spray water to get any food off the plates before they went into the dishwasher, and kids love to play with water. Whenever anybody walked by while I was doing the dishes I would give them a spray with the pre-rinse hose and we would have a little water fight. This was definitely more fun than peeling potatoes or shrimp. and pots and pans, and mop floors, whatever was needed”, and I said, “o.k.” He said he started at the bottom with that work, and worked his way up to cook and eventually owner, and you’re going to start at the bottom too. He said he also learned to cook by first watching the cooks and chefs cook and observing them for hours before actually doing the cooking whenever he wasn’t doing his dishwasher duties. So every weekend and during the summertime weekdays I would go to what I called my Camp Empress because every week it was a new adventure. One week I would work with the dishwasher and wash dishes, pots and pans and peel potatoes. Next week I would work with the chef and prep and clean vegetables. Another week I would work with the line cooks and do their prep work. I remember my father said he learned how to cook by first watching the cooks and chefs, so I watched and observed them whenever I could, and I was amazed how fast they cooked the food. As I got older I was allowed to use knives which allowed me to do more prep work like cutting vegetables for service and vegetables for salad. I loved the excitement of the kitchen, the screaming and yelling for orders from the waitstaff and the cooks. In diner kitchens we have our own language and at first it was confusing to me. I would hear the waitress yell out, “I am missing my scrambled 42 whiskey down.” I said to myself, “who orders 42 scrambled eggs with a shot of whiskey?” But in diner lingo that means 4 scrambled on 2 plates with rye toast. Some of the other lingo used in diners, coffee shops and luncheonettes were Adam and Eve on a raft, which means poached eggs on toast; burn the British, a toasted English muffin; burn one take it to the garden and pin a rose on it, which means a hamburger with lettuce, tomato and onion; a checker board, which is a waffle, a GAC full house, a grilled cheese with bacon and tomato. Most of those are not used today with the exception of whiskey down, which is rye toast. What you will hear now in diner kitchens is even more confusing because you will hear English, Greek and Spanish sometimes in one order, because it is a reflection of the ethnic background of the kitchens today. I really enjoyed the hectic, even chaotic atmosphere of the kitchen. It was controlled chaos but somehow everyone got their food and they got it fast. After a while my father saw I was really helping the kitchen staff so he started paying me a few dollars a day. 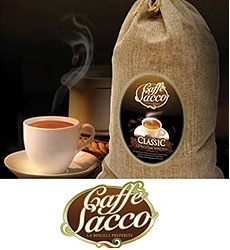 First $2.00, then $3.00, then $4.00, then $5.00 a day. As my brother, Danny and cousin Peter, whose father was partners with my father, got older, they saw the money I was making, and they wanted in on that action. This was great for me because now I had kids my age to hang with and could pawn off work on them that I didn’t want to do. We had fun working together especially the water fights. The most fun we had at Camp Empress was when it was slow in the afternoon, we would play hide and seek in the basement. The diner had a full basement with a lot of inventory to hide behind and big walk in refrigerators to hide in, plenty of spaces for skinny kids to hide. The way we played was when a bus box of dishes came in, whoever was it, would do the dishes. While he did the dishes the other two would hide in the basement. Whoever was tagged first would go up and do the dishes and then come down and look for the other two. We played hide and seek every weekend and after a while it was getting harder and harder to find new spots. One day we were looking for a new spot and we found it. The bakery in the basement. We were one of the first diners to have an on premise bakery, and still do today, more than fifty years later. The baker had left for the day so we figured we would hide in the bakery. We never hid there before because the baker would yell at us to stay out of the bakery, because in his words, “this is not a playground.” So we looked around the bakery and saw the baker’s deck oven, so we hid behind it. For those of you who don’t know what a deck oven is, it’s like a pizza oven in your local pizza place, about 6 feet high and about 5 feet wide. There was about a foot of space behind the oven and the wall so my brother and I slid behind the oven and waited for my cousin to try and find us in this great hiding spot. We said he will never find us, which means he will be washing dishes all day. All of a sudden someone put the lights on in the bakery and we could tell it was the baker because he was singing some Greek song. We looked at each other as in “what should we do.” We figured we would wait for the baker to leave the bakery when he needed to get some baking supplies in the basement, and then we would make a mad dash out of the bakery. The reason the baker came back was, he left early for a doctor’s appointment and told my father he would return to finish his work. The baker put on the oven to preheat it and we looked at each other with terror in our eyes. Would we be able to get out without burning ourselves? The baker had made bread in the morning and put it in the proof box to proof. He opened the proof box and started loading the trays of bread into the oven. By now we were starting to sweat and couldn’t take the heat anymore so on the count of three we made a mad dash from behind the oven. We startled the baker and he almost had a heart attack. He dropped the tray of bread he was loading in the oven and started cursing at us in Greek, and his final words were, “stay out of my bakery, this is not a playground.” But to us it was a playground and our camp — Camp Empress. As I got older I wanted to learn how to cook and work the line. I remember what my father said, “the first step to learning was to watch and observe, before you actually started cooking.” I started working with the line cooks, station by station, until I learned all the stations. In the diner business, we use a French Type Brigade system when we are busy. Each cook is responsible for a station. We had a cold station for salads and sandwiches, a griddle station for omelettes, pancakes and French toast, a burger and fryer station, a broiler station for fish, steak, chops and chicken, and a saute station for pasta and saute items like chicken francaise or marsala. We also had an expeditor who yells out the orders to each station. For those of you who never worked in a kitchen but saw the TV show Hell’s Kitchen, it is similar to that only our expeditor doesn’t curse or throw food at the cooks when they make a mistake like Chef Ramsey does on his show. I still expedite on weekends and don’t feel it is necessary to curse or throw food and plates when a mistake is made. Eventually, I learned how to cook everything on our menu and when you have a diner type menu with over 300 items on it, it is no small feat. As I got older my father needed me to work in the front of the house. My duties included seating customers, handing out menus, working the cash register, giving change. Working the front of the house was easier than the back of the house — the kitchen. First of all, there is air conditioning, where in the kitchen it gets really hot, especially in the summer. Second, the work is physically less demanding. It’s a lot easier to lift 4 or 5 menus than 50 lb. or 100 lb. bags of flour or sugar up the stairs. I continued working at the diner during high school, usually the front of the house, even though I preferred the kitchen. I worked where my father told me, and he wanted me at the register handling the money. He said he could find anyone to cook but to find someone he could trust handling the money was a different story. Family was always better than a stranger when you were at the cash register. I graduated East Meadow High School and made plans to attend college. I looked into attending the Culinary Institute of America but at that time they had a waiting list. So instead, I enrolled at St. John’s University and studied business administration, which made my father happy. He never wanted me to go in the diner business. In his words, “why would you go into a field where you have to have to work 7 days a week, 12 hours a day, every holiday”...something he did for many years. He said that he did it, so I wouldn’t have to. “Go become a lawyer, or an accountant so you can be home on the weekends and holidays.” I nodded my head in agreement with my father, but deep down I loved the action and excitement of the restaurant business. Everyday was different, sometimes good, sometimes bad, but way better than sitting in an office doing someone’s books. partner became ill and was in the hospital. My father and uncle were operating the diner, so I got elected to run the restaurant in Manhattan. Here I was, 20 years old, and I was thrown in the fire. I had done all the jobs in the diner business but have never done managerial duties or general manager duties like payroll, hiring and firing, inventory, or menu specials. I had to learn on the job, and fast. Eventually I learned how to run a restaurant and worked there for a year. It was a good experience and I enjoyed working there, except having to deal with the unions, which is about as much fun as root canal. It was from this experience that I realized this is what I wanted to do, run a restaurant, and be the boss. I said, “yes, and that’s because I am right.” An opening came up back at the diner, so I went back to work there. After a number of years back at the diner, I noticed a trend happening on Long Island. Restaurant chains started to open up on Long Island. They had new and different food items on the menus. I had a conversation with my father and said that we need to update our menu and make it more current, and keep up with the new food trends. Our menu pretty much stayed the same for the first 30-35 years. The mentality was, if it ain’t broke, don’t fix it. So my father put me in charge of menu development and adding new items on the menu. I welcomed the challenge but felt I didn’t have a good enough culinary background to do the job. So I decided to go to culinary school, something I always wanted to do. I chose the New York Restaurant School in Manhattan because they had a program where I could go to school, and still work at the diner. I loved culinary school and just like in your job, if you love what you do, it doesn’t seem like work. To get my diploma and graduate, I did my externship at the famed Plaza Hotel in Manhattan. It was a great experience and I worked in the many restaurants from the Oak Room and the Oak Bar, to the Edwardian Room, to the catering and pastry departments. Upon graduation I started adding new itemsto the menu and subtracting old ones, and still do this to this day. My most proudest moment came when our head chef went to Greece for a month on vacation and I took over head chef duties. I did his job for the month and it was a great sense of accomplishment. I had an incident that happened last month where a customer was complaining about the food. Whenever a customer has a problem with the food I am notified and automatically have the food brought in the kitchen to see what the problem is, or I will go talk to the customer. The waitress tells me the customer doesn’t like the wrap, its tough and chewy. I asked the server what kind of wrap it was, and she tells me a tuna salad wrap. I am thinking to myself what can be tough, about that? A scoop of tuna salad wrapped in a soft tortilla. I go to the customer’s table to discuss the situation about her tuna salad wrap. It was an elderly woman who probably never ordered a wrap and we discovered what the problem was. The woman forgot to unwrap the wax paper that was holding the wrap together. We told her it tastes much better without the wax paper and we all had a good laugh about it. 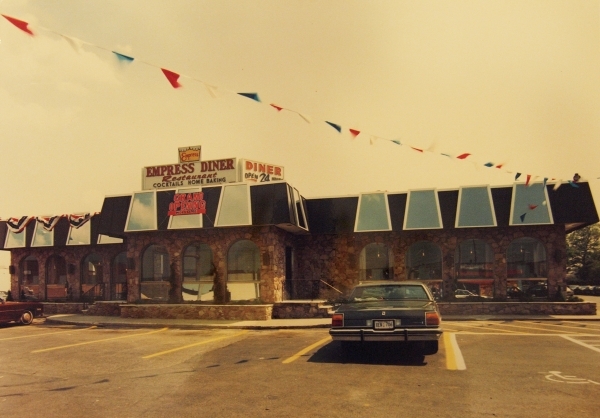 I hope you enjoyed reading this article on growing up in the diner business. 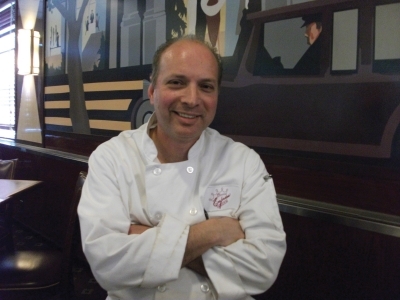 Whenever someone meets me and I introduce myself and they hear my name — Mike Panagatos, they say, “Greek, let me guess, diner business.” And I say proudly, “as a matter of fact, I am in the diner business.” I say proudly, because 40 or 50 years ago diners were closing left and right. Fast food and franchises were popping up everywhere forcing diners to close. 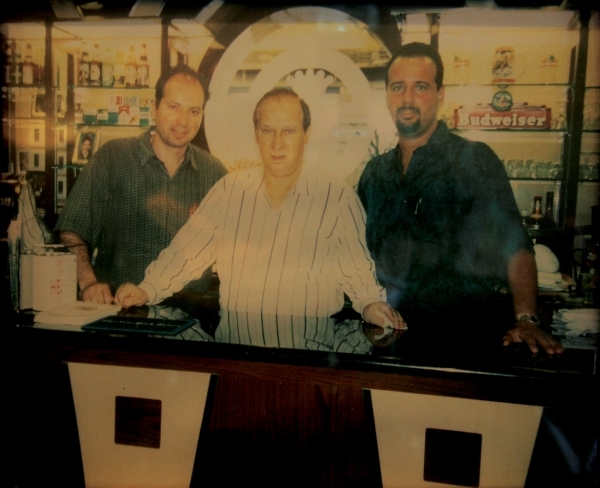 It was hardworking Greek immigrants like my father and uncles who took over the diner business and expanded and revived it, so they could pass it on to the next generation. 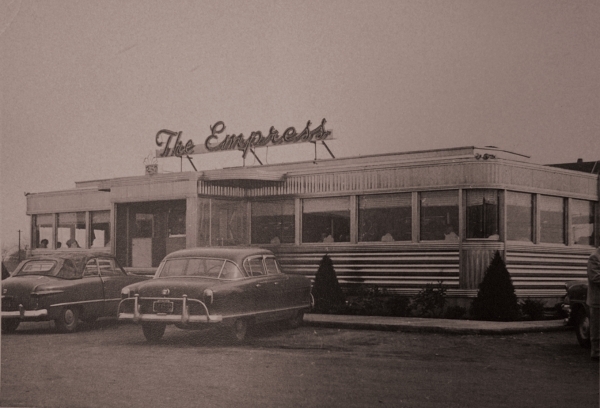 If you’re ever in East Meadow, please stop by the Empress Diner. 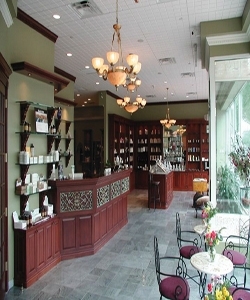 We’re located on Hempstead Turnpike and Newbridge Road — Route 106. And ask for me, Mike, or my brother Danny.